Market related owning & operating estimates for a variety of popular trucking operations. Welcome to the FleetWatch truck operating benchmarks for February 2019. The schedule covers a variety of typical primary and secondary distribution trucking operations published since February 2004. The objective is to provide operators and shippers (consignors) with a reliable independent guide to trucking costs incurred in the transportation of raw materials, semi-finished and finished products. A thorough understanding of the assumptions and how they are applied in developing the benchmarks is necessary if the various benchmarks are to be informative, beneficial and helpful. While FleetWatch takes no responsibility for the accuracy of the estimates, considerable time and effort has been expended to ensure the various components are realistic and representative of the hypothetical transport tasks contained in the schedule. Updated estimates are published quarterly. However, the schedule is continuously monitored and updated monthly. Briefly describes the vehicle configuration contemplated for a specific task (eg – 4×2 a rigid freight carrier with volume van body for medium distance delivery of typical FMCG products). The assumptions are based on typical optimal legal mass payload that can be achieved on any number of vehicles, bodies and trailers freely available on the local market. In practice the actual payload will depend on the vehicle manufacturers’ specification and the road-ready unladen mass. The assumptions are based on typical optimum mass distribution for the assumed vehicle configuration and the contemplated task. In practice there are many wheelbase and axle capacity options to suit specific requirements. The assumption contemplates 1000×12000 mm 4-way entry pallets. The mass of pallets is not taken into account. Cubic assumptions are based on length, width and height of typical bodies applicable to the various operations. In practice this varies with measurements of specific bodies. Annual kilometres are based on typical operations. Annual kilometres of vehicles engaged in short and medium collect and delivery tasks vary considerably. Space limitations prohibit the inclusion of a wider variety of such tasks. A five-day week is assumed for the vehicles most likely to be involved in delivery operations. Larger rigs often work longer hours to meet the demands of long distance haulage. The imminent implementation of driving hours must be taken into account to ensure compliance with the regulations. Shifts indicate the daily working hours of fridge units and tipper trucks. Is based on 800 000 km as a first economic life for the driveline. This is in line with vehicle manufacturers’ maintenance contracts for standard operations over 48 or 60 month periods. The estimates do not assume that vehicles may be replaced before, on or after the suggested date. Achieving the economic life of the major components is an important element in producing cost-effective transport. All estimates are based on the cost of new vehicles and equipment. 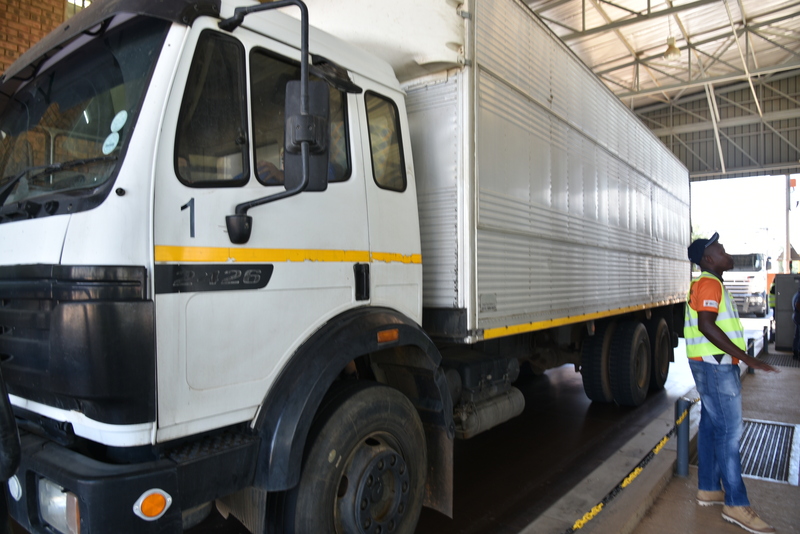 The indicated initial cost of vehicles, trailers, bodies and auxiliary equipment (such as fridge units) is based on the current list price of such items. The prices quoted by leading suppliers are averaged. VAT is excluded. All depreciation is straight line. Tyre values are not deducted from the initial price of vehicles and trailers prior to depreciation. Truck Operating Benchmark is proudly sponsored by Ctrack.